Get a run for your money in the Lucky Loot Bingo Tournament! Join Bingo for Money to make a few fast bucks in this deposit and wager tourney from January 7th to January 13th! 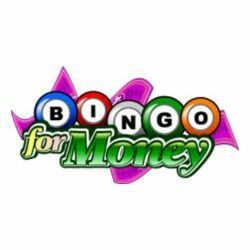 Simply deposit an accumulated $50 during the tourney and they will award you one point for every $1 wagered on bingo and one point for every $1 wagered on slots! Play selected slots and you’ll get two points for every $1 wagered! Don’t miss out on $2,200 cash for first prize, $800 cash for second prize and $300 cash for third prize! Will you get your lucky break this January? Join the Lucky Loot Tournament to find out in your favourite online bingo room!